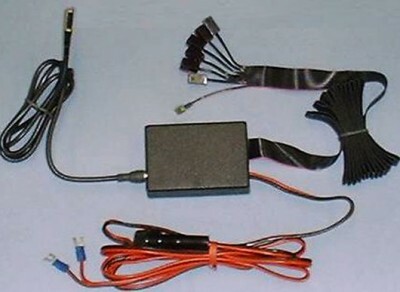 Eye Extension cable for use with Hot Link Pro Remote Control booster Systems. 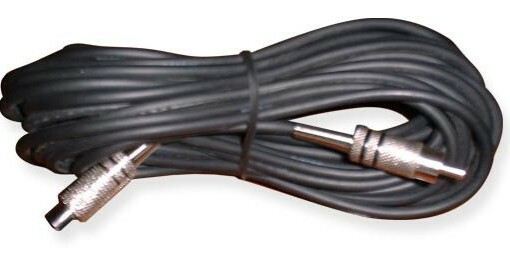 This cable is intended for adding length to the Eye of Hot Link Pro by inserting male RCA of Extension into the main body and inserting the Eye into the Female RCA Connector of the extension. 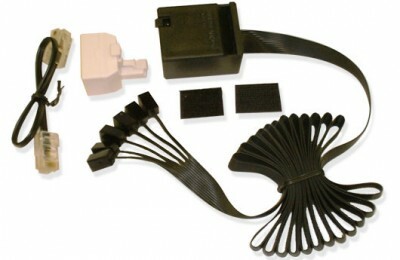 For custom extensions use RG6, or RG59 with F connectors and then add one Male RCA to female F and one female RCA to female F adapter, one at each end to make a custom extension from off-the shelf parts. 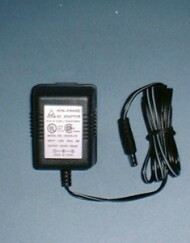 These components can be purchased easily at electronics and hardware stores. Standard AV cables will not work unless they are all metal connectors and woven shielded cable. Try to run Coax Cable away from high energy wires. 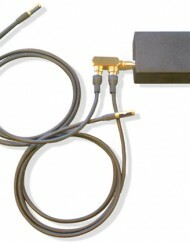 This extension will reduce the remote-to-eye distance to 20 to 28 feet. Lengths adds 25 feet. Unqualified extensions may introduce noise into system. Blue LED will light when noise is present.